When you need a reliable and trustworthy MN general contractor, Metro Area Construction is the name to remember. Roofing, siding, gutters, windows and doors, we do it all! If you’re thinking about a home improvement, remodel, or even a completely new build you’re going to want to work with the right general contractor in the Minneapolis – St Paul, Minnesota area. At Metro Area Construction we manage all aspects of our projects to make certain the job is completed on time and to the highest of quality standards. No matter if you need a Minnesota building contractor for new construction or just for a home remodeling project, it’s critical to choose a company with the utmost knowledge and experience for the job. And that’s why most people in the Minneapolis – St Paul, MN area choose the trusted Minnesota general contractors – Metro Area Construction. We are one of the top rated commercial and residential roofing companies in Cokato, MN serving the entire state o of Minnesota. Our roofers install metal roofs, asphalt roofs, and many other architectural shingles. Our roofing professionals only install trusted brands such as GAF, Certainteed, Tamko just to name a few. In addition to residential & commercial roofing services, we install siding, gutters, windows and doors. Does your home or office have hail roof damage? Call Metro Area Construction immediately, we are hail repair and replacement experts! You deserve to be happy and comfortable in your home. However, peeling paint, cracked siding and a worn roof can make it hard to enjoy your humble abode. If you’re tired of your home’s lifeless appearance, let Metro Area Construction transform your place into a stylish, modern living space. 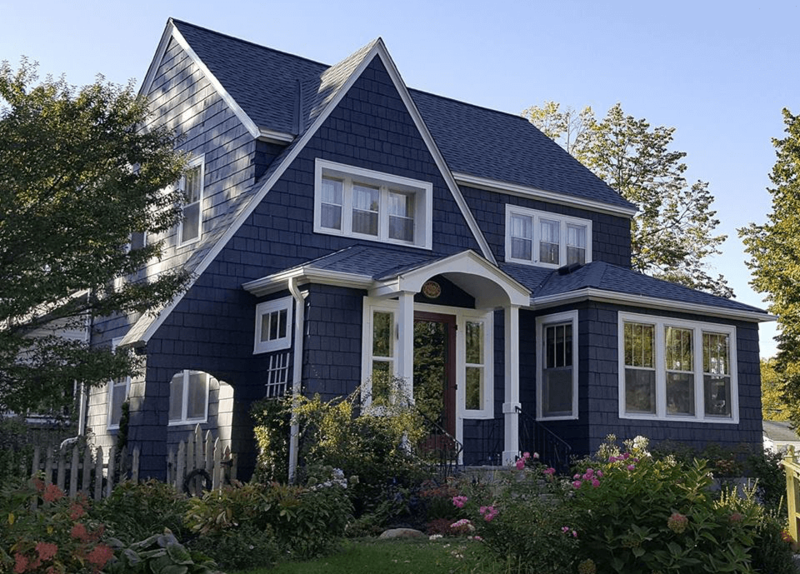 If you need a general contractor who can perform services such as exterior painting, roofing replacement and repair, siding installation and repair, insulation, pressure washing, and so much more then call us now (612) 275-5530! Yes, we’re licensed and insured! Metro Area Construction is a licensed (BC711917) and insured MN general contracting company with a parent office in Cokato, MN. We take pride in our work, and quality is our primary focus. You’ll always receive premier service from our crew. 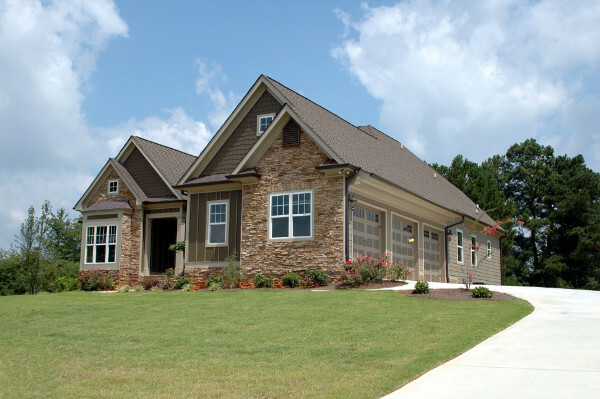 Let us help you pull the look of your property together by choosing the right siding and roofing materials. 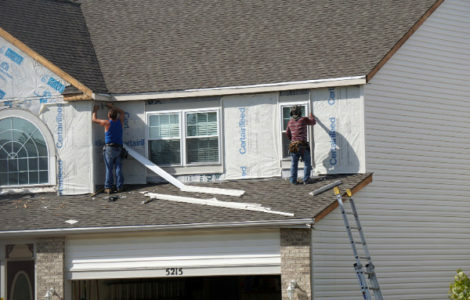 Our experienced general contractors MN will install or repair your siding and roof to maintain and enhance your home’s appearance. Our Minnesota roofers use premium roofing materials to repair and install roofs. Transform your home’s exterior appearance with new roofing and siding. 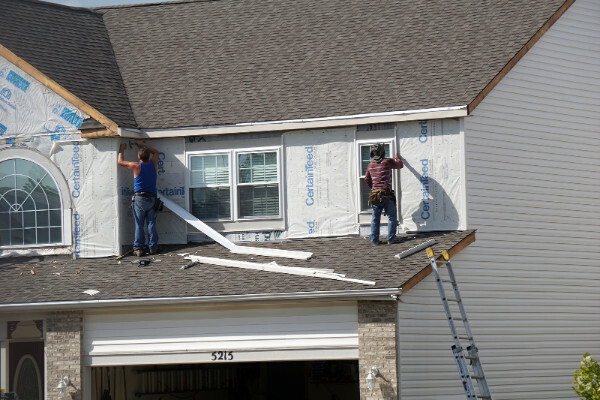 Metro Area Construction will install and repair roofs and siding on homes anywhere within a 100 mile radius of Minneapolis, MN including St. Paul, Bloomington, Buffalo, Chaska, Cokato, Minnetonka and many and many more! No matter if you have broken or leaking gutters, or want new gutters installed, we are the contractor for you. Gutter problems are often overlooked, but can cause serious problems to your home. If you need your gutters replaced, we can show you why seamless gutters are the way to go. There are many homes in the area that have extremely outdated and inefficient windows and doors. Lucky for you, we are experts when it comes to window and door replacement. Metro Area Construction installs all major brands of windows and doors. Be sure to follow our blog! Have questions? Call us at (612) 275-5530.